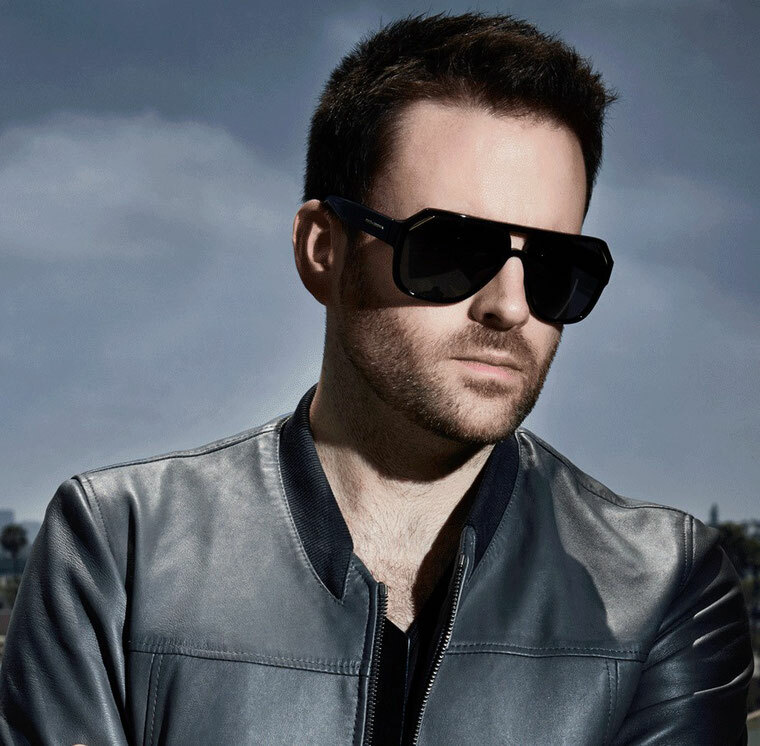 Gareth Emery will be presenting ‘Electric For Life, possibly one of the biggest trance parties in London this year, at The Roundhouse on Saturday 17 December. 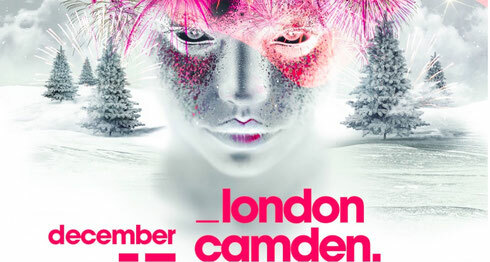 He has just announced that joining him on decks for this special one-off show at the London venue in Camden Town will be Will Atkinson, Craig Connelly, Cristina Novelli and Standerwick. Electric For Life at The Roundhouse highlights a major return for Gareth for what will be his only London performance in 2016. In support of his Electric for Life podcast series, the show at The Roundhouse will allow Gareth to showcase a diverse range of sounds and styles, and apparently experiment in ways other performances wouldn’t normally allow. In addition to an extended set of his own, he will be hosting the guest DJs for the night. The last 12 months have been good for Craig Connelly, with no less than 11 Beatport Top 10 selling trance productions to date including: two No. 1’s, (‘Black Hole’ & ‘Robot Wars’) and remixes for John O’Callaghan and Aly & Fila. In 2013 his vocal collaboration with Christina Novelli ‘Black Hole’ hit number 1 on Beatport in just two days and was voted the fourth biggest track of the year by listeners of Armin van Buuren’s ASOT Radio show. Having a long list of No.1's and Top Ten hits with labels such as Armada and Blackhole, Standerwick has maintained his position in the trance scene embarking on a journey that continues to gather momentum, having remixed the likes of: Armin van Buuren, Gareth Emery and John O’Callaghan. Will Atkinson began mixing records at the age of 7 and now is responsible for over one hundred BBC Radio 1 airplays and six Beatport number ones. Atkinson now hosts a show on BBC Radio 1 as part of their DJ line up of ‘Residents’. Having played at huge events such as Cream Ibiza 2016, EDC Vegas, Dreamstate, Beyond Wonderland and Creamfields, he’s starting to put his stamp on the electronic music world. Gareth recently released his third artist album ‘100 Reasons To Live’, featuring contributions from Alex & Sierra, Janet Devlin, Lawson (band) and Christina Novelli, who will also be appearing at The Roundhouse.